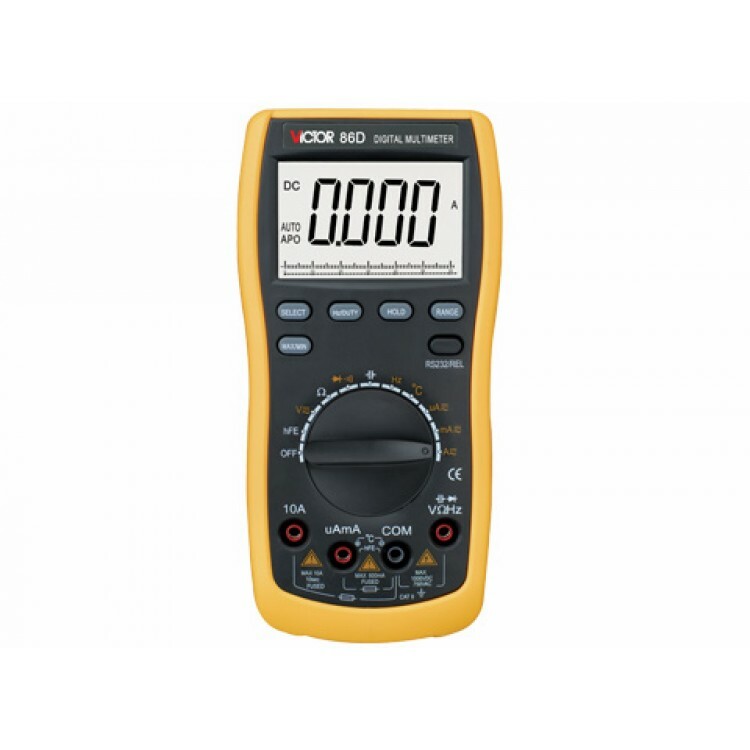 The is the best auto-range multimeter for a medium budget we found on the market. 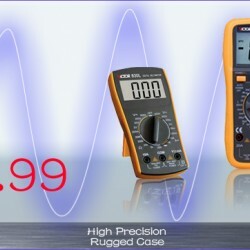 Can measure besides all standard values also capacitance, frequency, temperature and test transistors and diodes. Last but not least you can connect this multimeter via USB directly to your computer for automated data acquisition or just for displaying and saving the values. Perfect for all advanced and professional users.